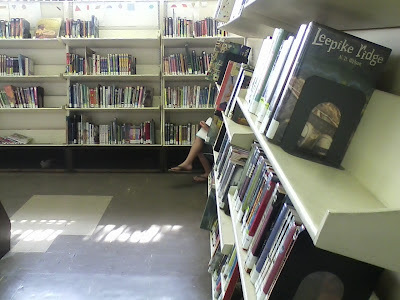 A little kid pulled a little chair into a relatively quiet corner and "hid" there, reading away. Sometimes I wish I could do the same thing. It is exactly what you did when you were a little girl! Who else would know such a thing? Well, it's the internet. You never know.